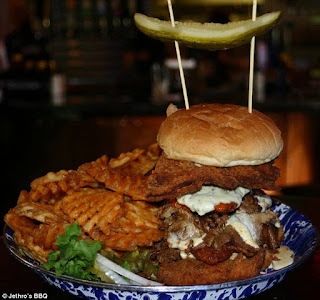 This is the time that I went to to Des Moines and attempted to eat this behemoth of a sandwich. Smashed in between two buns is a pork tenderloin, buffalo chicken tenders, white cheddar sauce, fried cheese cubes, Texas brisket, apple wood smoked bacon, and a cheese burger oh and a pound of waffle fries. All of this food and you have to finish all of this in fifteen minutes. This is a crazy amount of food for how little time you have, you have to eat so fast your body can't recognize the amount of food it has taken in. Sadly I can't say I finished this challenge...I did eat a good amount of it though. Also if you don't want to eat this behemoth of a sandwich Jethro's is a great college town type restaurant for a couple buddies or if your visiting a brother or sister in college this a great place to go. 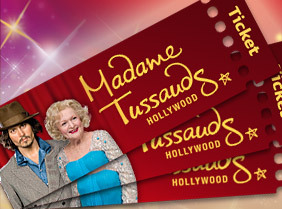 Want to meet your favorite actors? This has to be one of the best places I have ever ate at. 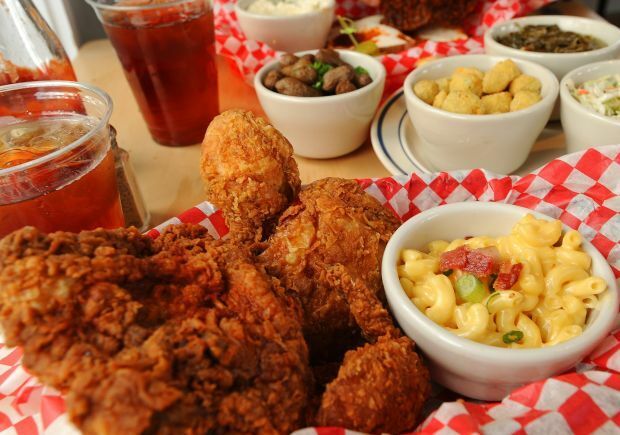 Roost offers some of the best southern comfort food that I've ever had. It offers a little slice of southern heaven in the far north. Some of the best chicken and waffles, any side you get with your chicken is absolutely fantastic. The atmosphere of the restaurant is great as well, it is somewhat small inside but has a lot a outside picnic area to sit. This place is more locally known this most likely won't show up if you look up where to eat in Bozeman. I would recommend this to anyone traveling anywhere near the Bozeman area with friends or family, one of the best places you will eat in your lifetime. Good prices, Great food, and fantastic atmosphere. Located at 2668 E 875th Rd, Oglesby, IL 61348. 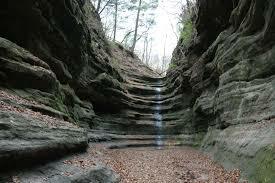 Starved rock state park is a series of waterfalls on a 2-5 mile trail with inclines and drops. I went with my family for a get together. It was really fun, the most fun I have had in a while this is more geared toward families with young children but that does not mean a group of friends cant go to this either.. We walked to the first canyon ( picture above) the water wasn't running when we went but there were plenty of others that were. However we still figured out how to have fun. In the picture above there is a cave about ten feet up to the right of the waterfall. Including myself everyone who was there tried to get up there none of us could. After we carved our name in all of the canyons we went to. I also learned some interesting history. The history of this state park is that there were two Native american tribes who were fighting. One tribe attacked the other and scared them up the hill so the attacking tribe camped at the base of the hill and the other tribe ended starving to death on the top of the hill.